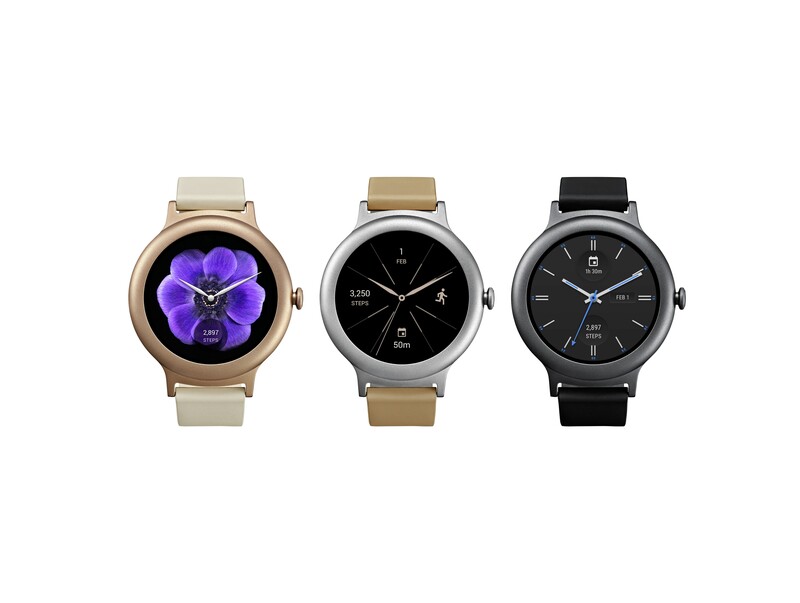 SEOUL, Feb. 9, 2017 — LG Electronics (LG) and Google will officially unveil the world’s first smartwatches to come preloaded with the Android Wear 2.0™ operating system. 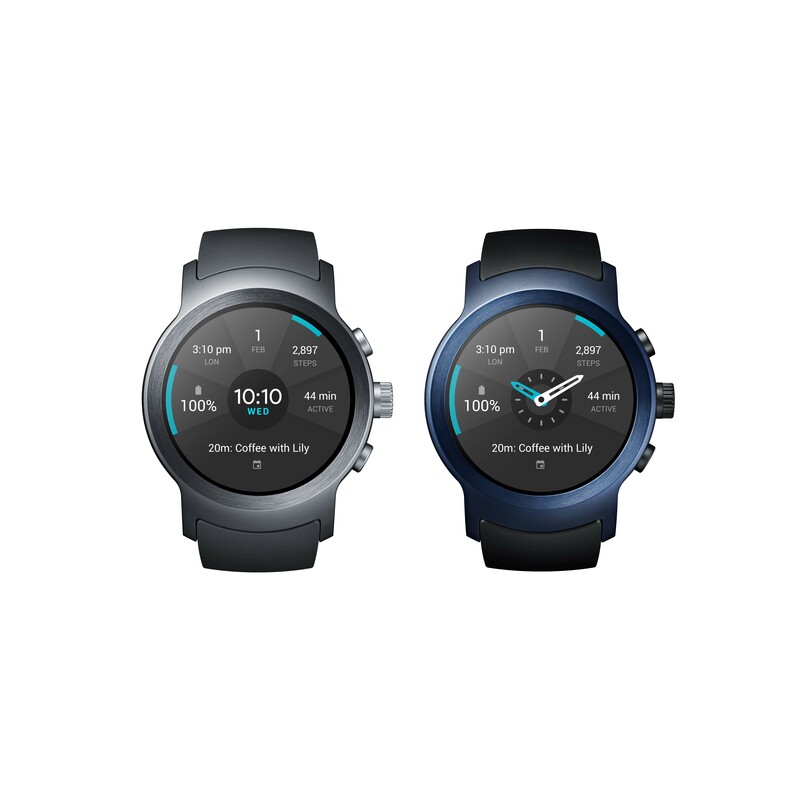 LG Watch Sport and LG Watch Style begin their global rollout in the United States starting February 10th and will be followed by key markets in Europe and Asia via the Google Store and select retail stores later this month. 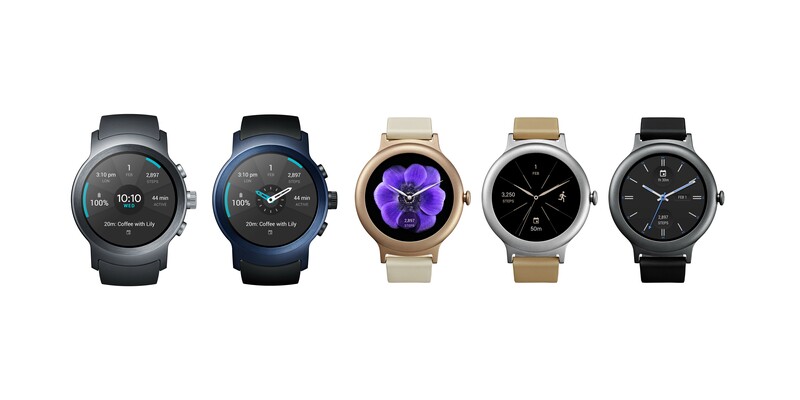 Android Wear 2.0 brings the Google Assistant 1 to the wrist. Users can reply to a message, set a reminder, or ask for directions by holding the power button or saying “Ok Google”. 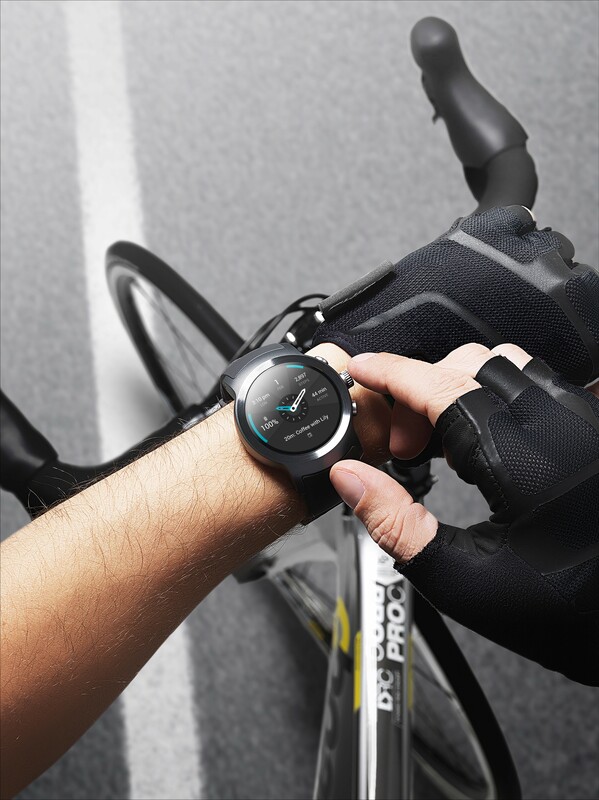 With Google Fit, users can reach their fitness goals through activities tracking, strength training and coaching. User can also download their favorite apps directly from the on-watch Google Play Store. 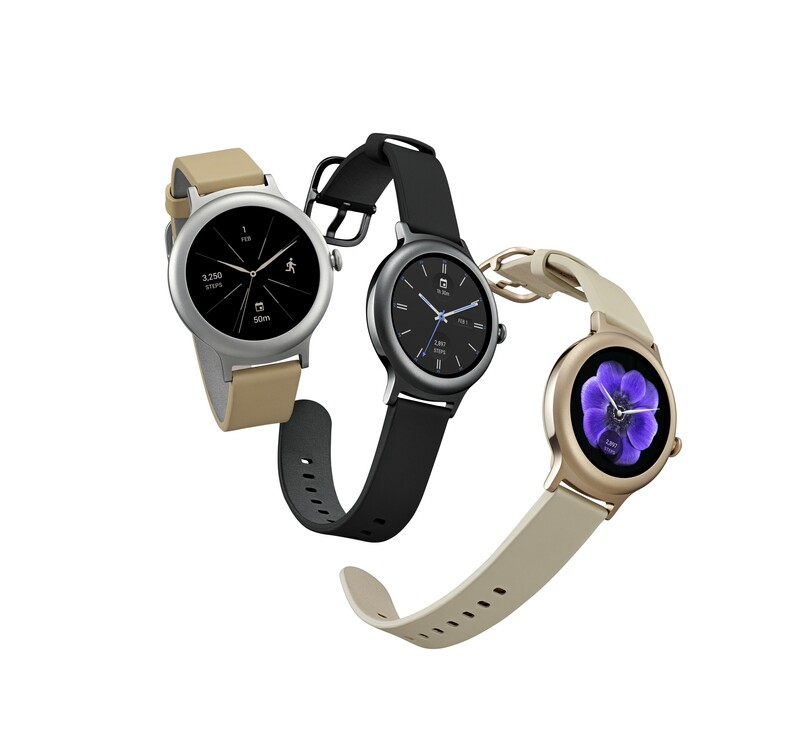 The LG Watch Sport is a truly standalone, full-featured intelligent watch designed for users who enjoy dynamic, athletic lifestyles. 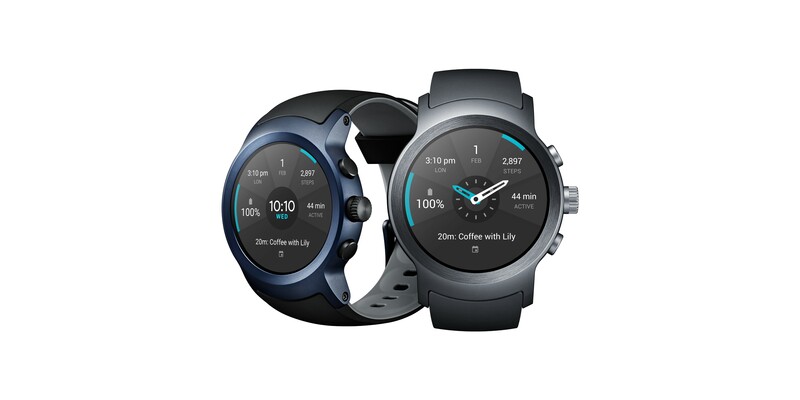 The new LG Watch Sport is the first Android Wear smartwatch using Snapdragon Wear 2100 to feature 4G LTE connectivity and a range of independent features that makes it virtually phone-free. It can run apps without a phone and features built-in GPS, a useful feature for runners and athletes. And with support for Android Pay2, users can make payments by simply tapping their wrist to the reader. 1 The Google Assistant currently supports U.S. English and German only. 2 Android Pay is currently only available in the United States and the United Kingdom. 4 Measured from screen to rear cover, excluding PPG.